Meet Lee. 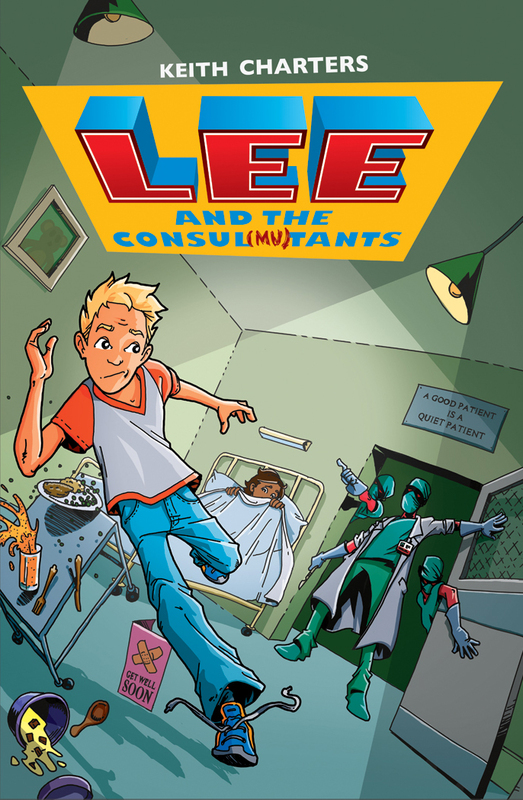 Forgetful, accident-prone Lee, who’s in hospital because his appendix has exploded (ouch!). As if that’s not bad enough, the hospital is being taken over by white-coated, mask-wearing Consul Mutants intent on becoming the new rulers of Earth. 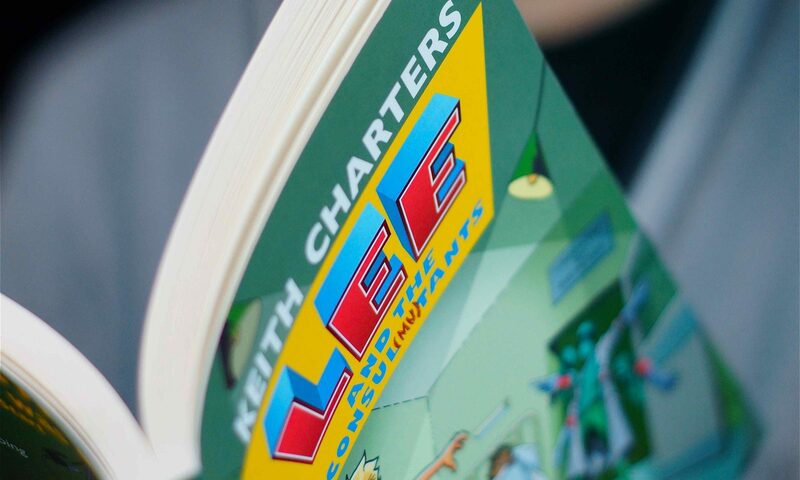 Other kids might quake in their boots at this threat, but not Lee. He’s determined to save the planet…despite being confined to bed. Will Lee come up with a cunning plan and become an alien-conquering superhero? Or is that too much to expect from someone the world has, until now, completely ignored?